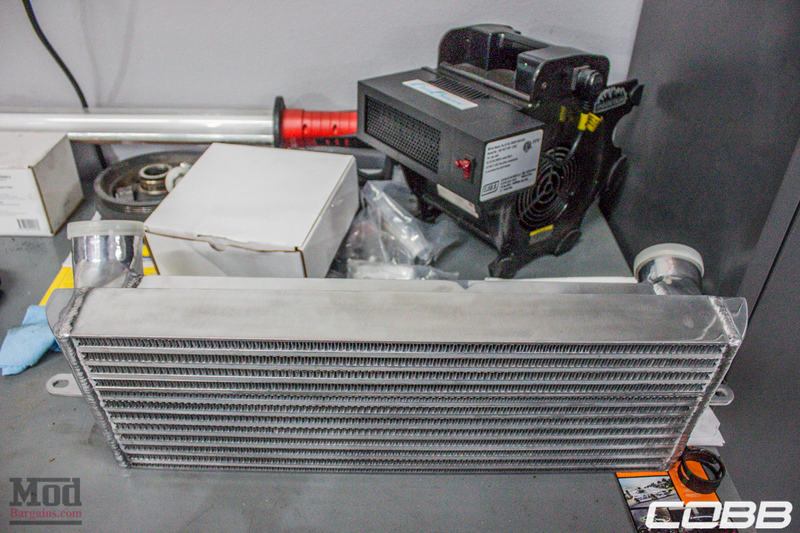 Take vehicle performance to the next level by cooling your engine more efficiently with the new Cobb Front Mount Intercooler Kit for BMW 135i/335i! 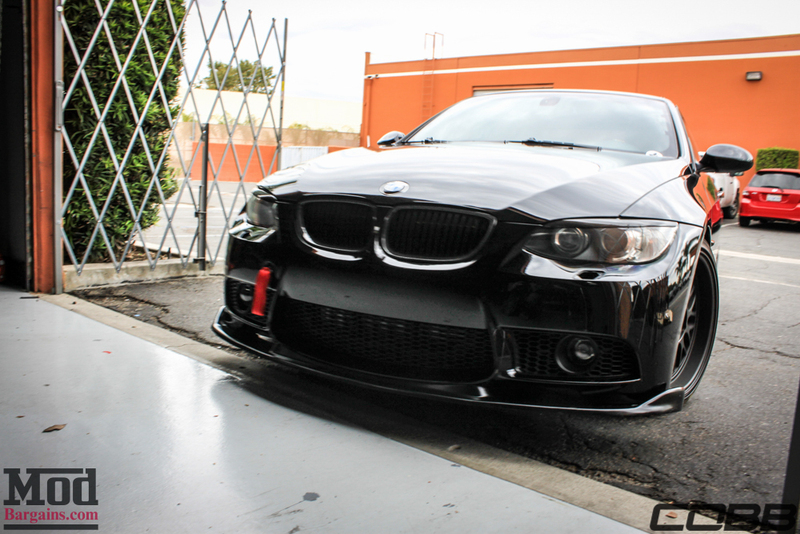 Drastically increase performance through more efficient cooling with the new Cobb N54/N55 Front Mount Intercooler (FMIC) Kit for BMW 135i/335i! 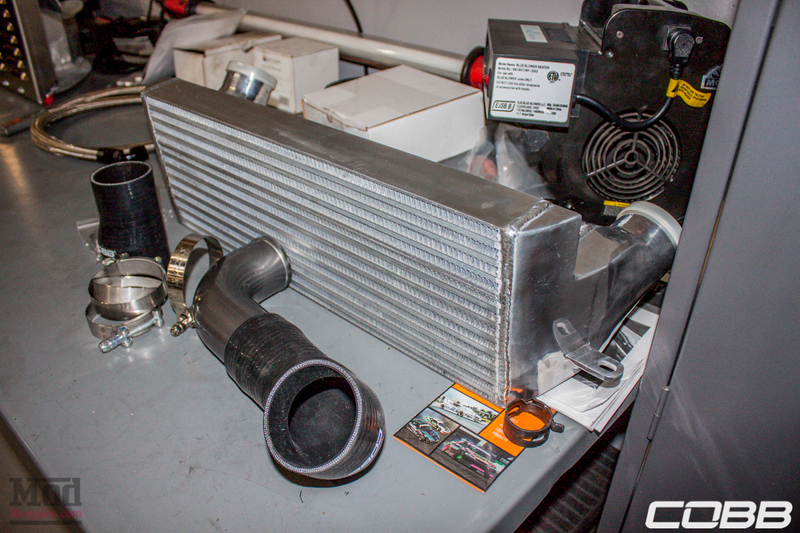 COBB is known for introducing only the highest quality products to the aftermarket industry, and this intercooler is a great example of their superior products. 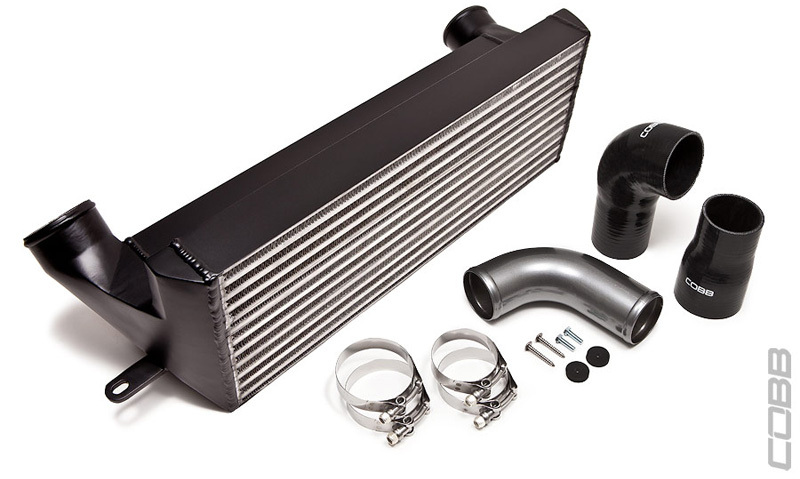 This intercooler uses a 60% larger core over stock and has a unique stepped design for greater heat dissipation. 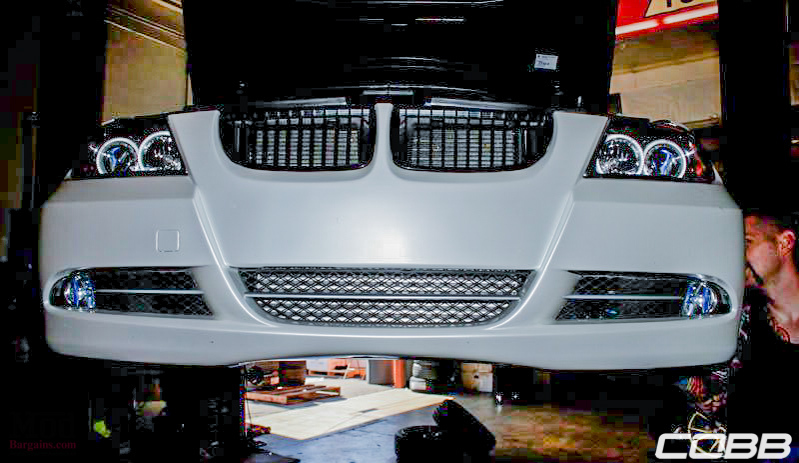 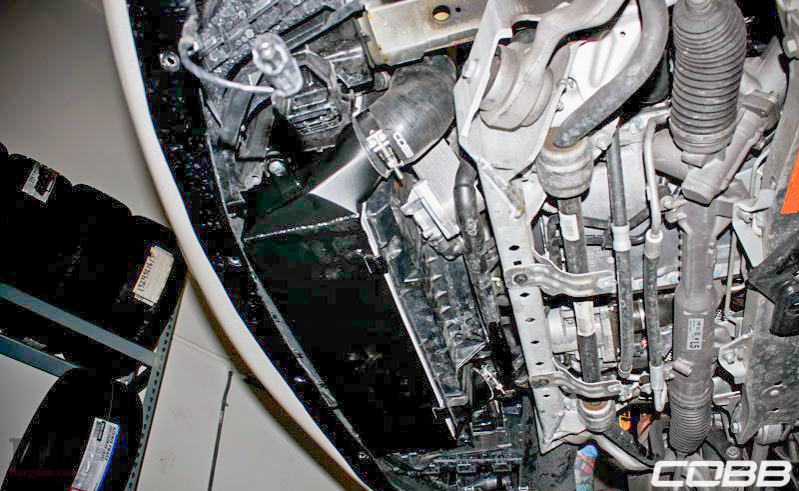 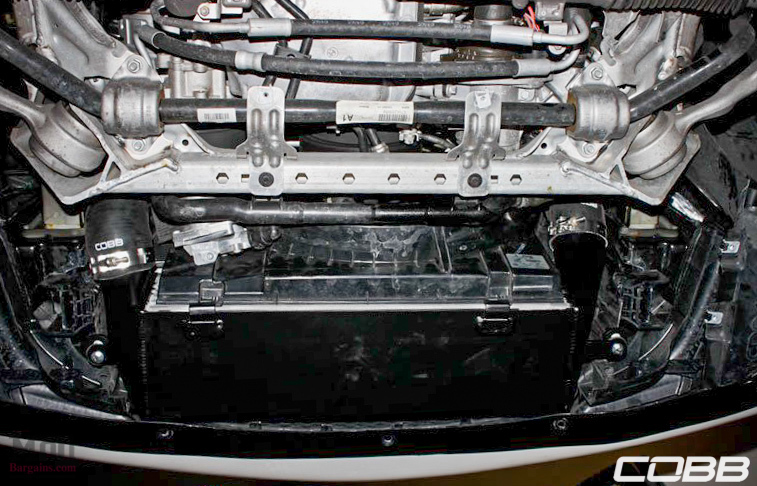 The Cobb Front Mount Intercooler (FMIC) requires no modification to the car and the kit includes all necessary hardware for a hassle-free installation. 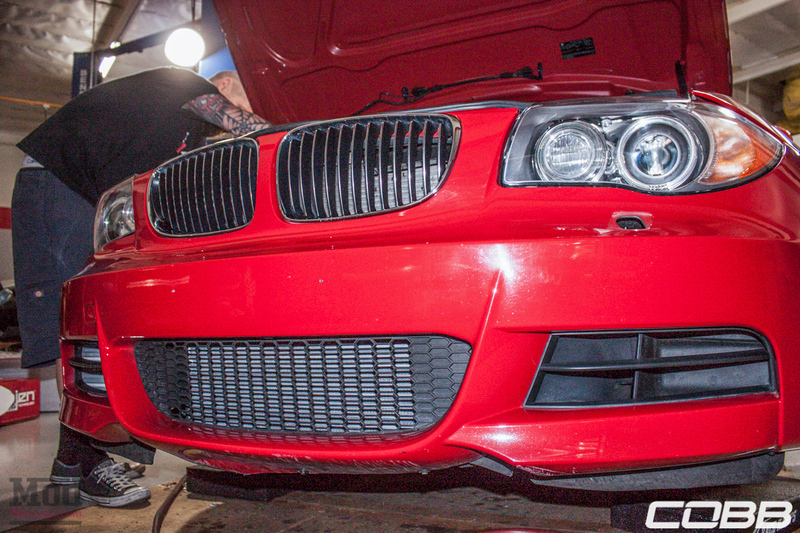 Get the most power out of your engine today by increasing cooling efficiency with the new Cobb Front Mount Intercooler (FMIC) Kit for BMW 135i/335i!